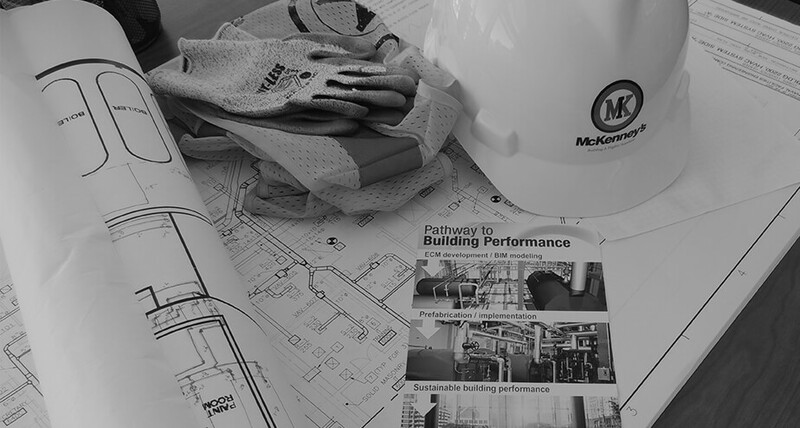 Building Performance Solutions - McKenney's Inc.
to reduce the ESCO’s risk on ESPC projects. During ECM development, McKenney’s Building Performance Solutions puts boots on the ground at our cost for site walks, leveraging our knowledge and ideas to identify potential ECMs for the team. 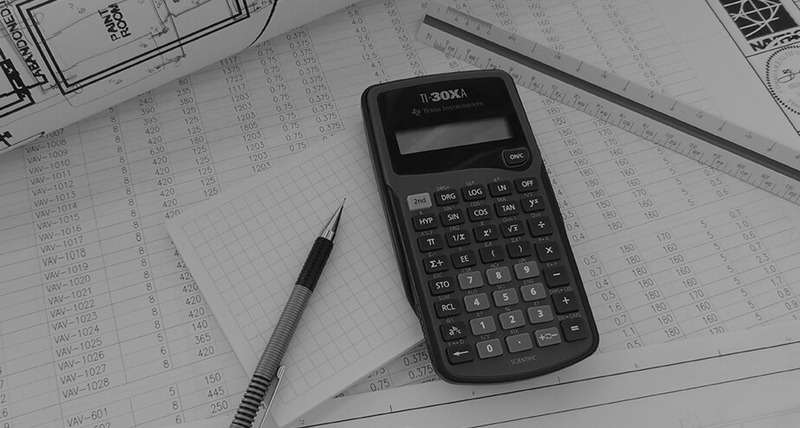 Conceptual budgets for each ECM are developed to allow the ESCO to complete reliable ROI calculations, significantly reducing overall project risk and ensuring the viability of each ECM proposed. Building Performance Solutions has the reputation, professionalism and experience to build the owner’s trust in the team. We can provide detailed BIM models, 3D architectural models, detailed ECM scopes, construction schedules and other presentation materials. 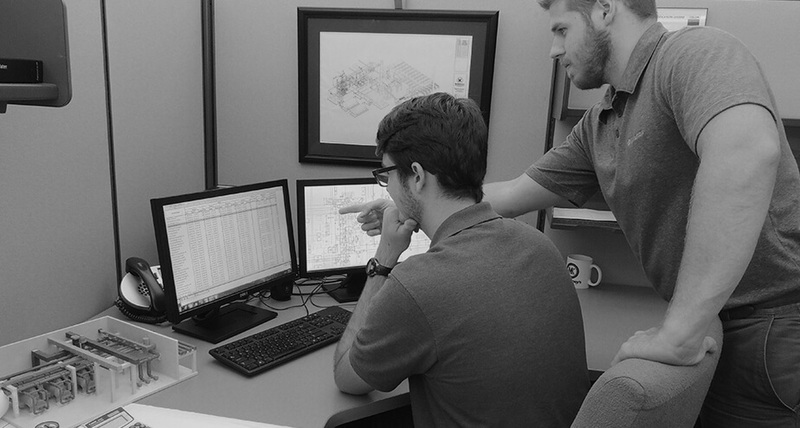 Our team of experienced engineers and technicians will apply industry-leading standards and best practices to support the collection of operational, system and energy data at the site. 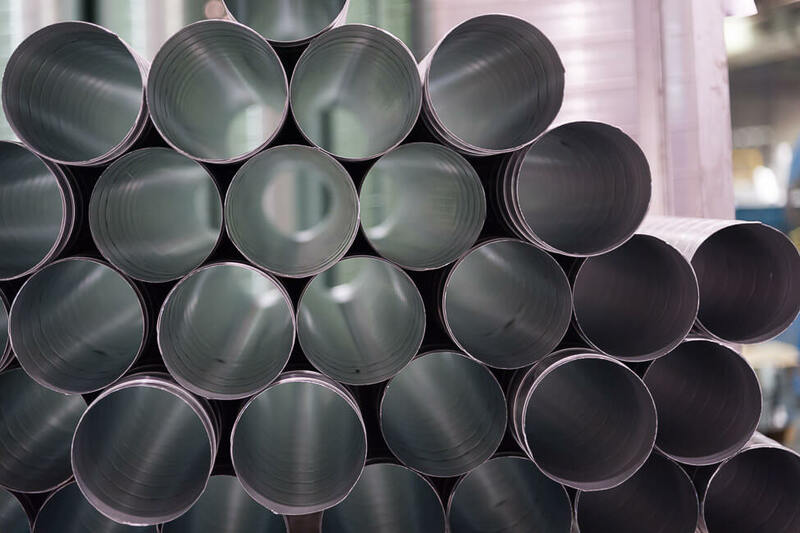 During the IGA process, we can provide equipment submittals, performance information, and conceptual design and cost estimates, which significantly reduce or eliminate the risk energy guarantees. Building Performance Solutions delivers design/build and full turnkey services anywhere in the Southeast. Recognizing the importance of energy performance, we ensure the equipment identified and selected in the IGA phase is incorporated into the design. 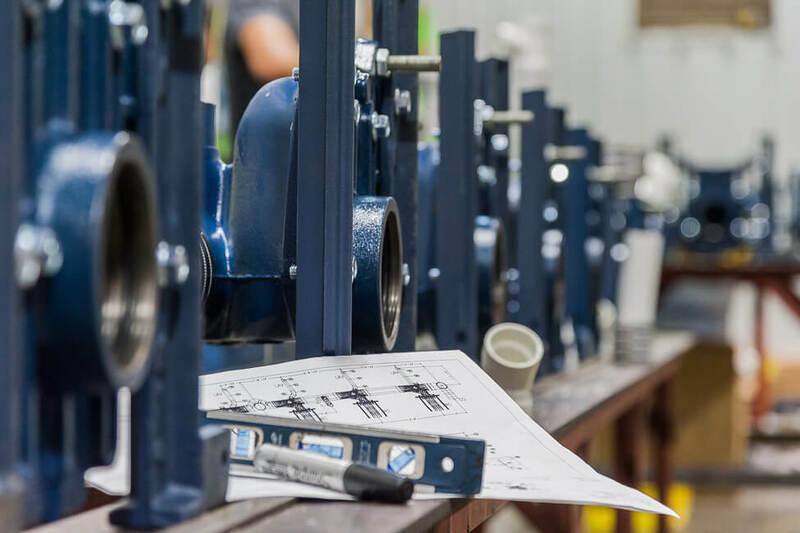 In-house fabrication shops expedite delivery and minimize installation time and crew sizes onsite, resulting in safer, faster and more cost-effective implementation while limiting the owner’s operational impacts. Our Behavior Based Safety program identifies and mitigates risks, resulting in world-class safety performance. Like our customers, we do not walk away from a project when construction is completed. We deliver services after construction to ensure top building performance for the life of the ESCO guarantee period. McKenney’s operates a large fleet of service teams from our Atlanta and Charlotte offices, including dispatch service that provides 24-hour coverage, 365 days a year. We are aware of the goals, needs and operational requirements of ESPC projects and meet those unique service and maintenance needs with unparalleled speed and quality. 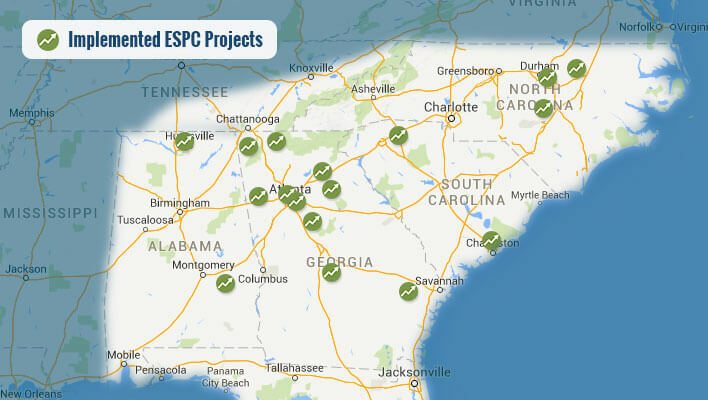 Successful ESPC projects depend on solid ECM development and safety, sustainable, high-quality project implementation. McKenney’s Building Performance Solutions has the resources, capacity and experience to be a valuable partner on any ESPC project. of ECMs over the last 3 years. 1 out of every 2 proposals. over 190 technicians and 11 professional engineers. remain in the scope after the IGA. we performed in the last 3 years. 96% of construction risk observed daily. start-up and commissioning support on 350 projects. to provide support for the life of an ESPC project. McKenney’s developed energy conservation measures (ECMs) and overhauled the HVAC system of a landmark building. Find out if McKenney’s is right for you. Contact us directly for more information about our services, or visit our Experience Map for the latest project highlights and case studies.